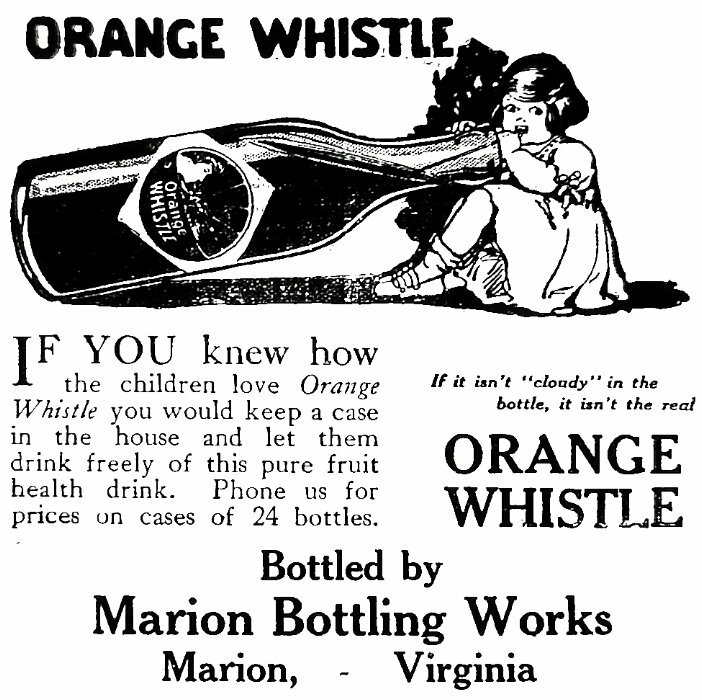 In 1905 soft drink bottling was still in its infancy and had been seeing an upswing since the introduction of the Hutchinson closure bottle in the late 1800’s. The Hutchinson bottle had a rubber gasket on a thick formed wire which was inserted in the bottle, and then pulled up to seal the bottle after the bottle was hand filled by the bottler. When the customer wanted to open the bottle they would force the stopper into the bottle with a blow of their hand which had the assembly falling into their drink taking any contamination with it. This would be replaced by the bottle cap that we know today not too long after 1905 due to these sanitary issues. By 1914 they are producing two hundred and fifty crates of bottled beverages a day, and had become one of the best equipped operations in the state and having been enlarged from its original size. (2) The plant is being fed water from the town’s own springs about four miles from the plant. (2) J. L. Thornton travelled and sold his products while Bertram was in charge of the factory. 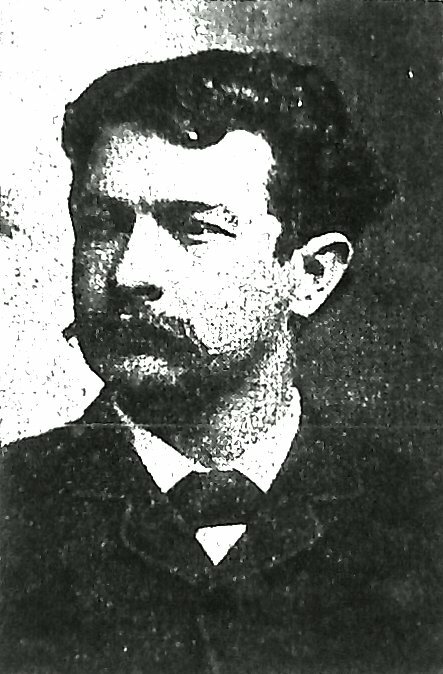 (2) Bertram himself was actually employed by the Lemon Kola Bottling Company of Roanoke for some time prior to this article, and enjoyed the distinction of being the first to bottle the brand. (2) This means he had been working for them at least as far back as 1912. There was much hope for Lemon Kola to be able to take a piece of Coca-Cola’s business at the time; however, Coca-Cola actively sued anyone they felt remotely infringed upon their trademark even by just using the name cola or any variation of the term.